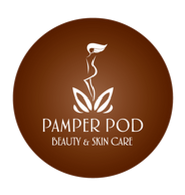 Whether you want to relax and rejuvenate with a facial or get serious about your skin, Pamper Pod is the perfect place to visit. while you relax and enjoy your treatments. 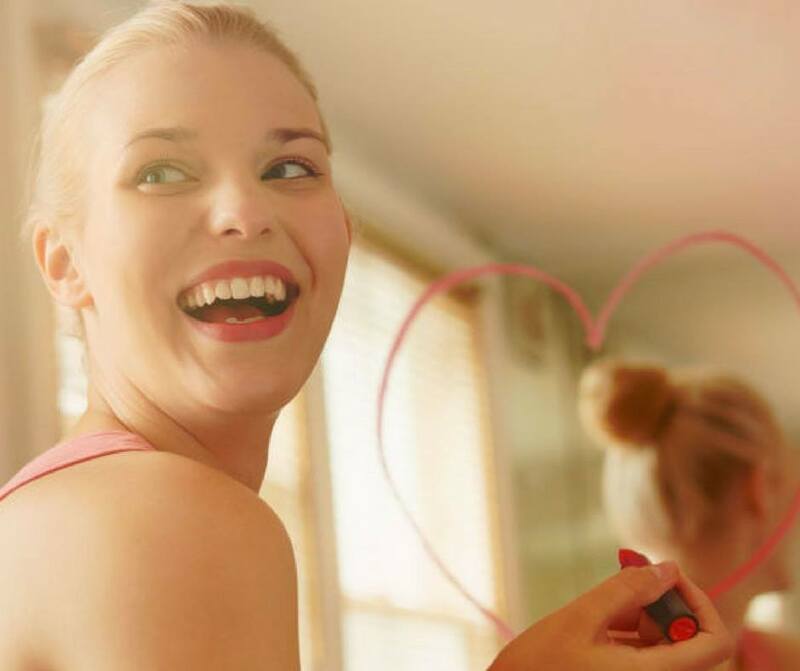 An atmosphere of exclusive, personal tranquillity is created in part by Caryn’s ‘one –client- at- a- time’ service, allowing clients to receive her undivided attention…. A place where you are the sole focus – no noise, no interruptions……. just time indulging you! Multi award-winning Skin Therapist, Caryn Hardy, has over 25 years of experience in the beauty industry. Her education began in South Africa in 1992 when she embarked on a 3-year full-time Diploma in Somatology (Tech Natal, South Africa 1994) and also holds the highly regarded Internationally recognised CIDESCO qualification (Switzerland 1994). 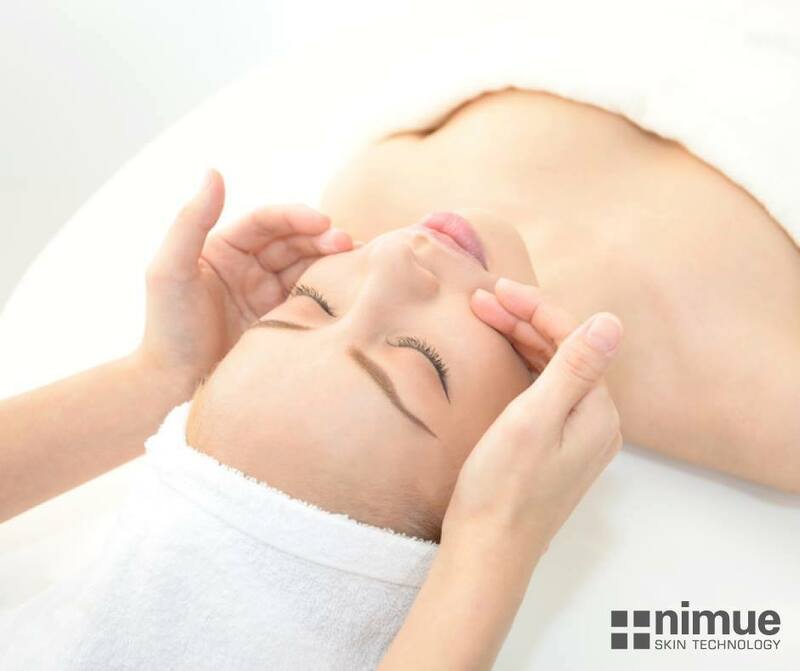 She has since worked in salons in South Kensington, London – UK, Durban – South Africa and Christchurch – NZ., tutored Beauty Therapy in Christchurch whilst building her dream of being self-employed offering outstanding beauty treatments and being the best therapist she can. Caryn’s passion for skin and her interest in correcting skin conditions through a holistic approach has led her to become a specialist in her field. Her core philosophy is to treat each client individually, taking each person’s internal health and lifestyle factors into account, and custom design each individual facial to cater to the specific needs of the skin in front her at that moment using pioneering technology, anti-aging techniques, advanced peels and massage all using products that she has cherry-picked as being the very best, thereby ensuring results every time. WOW !!! In my twenty years of having facials, I have NEVER had such a knowlegable person talk me through and show me what my products are doing/not doing for my skin!!! !!!!!! Last night I had Dermal Needling, OMG my face feels great. 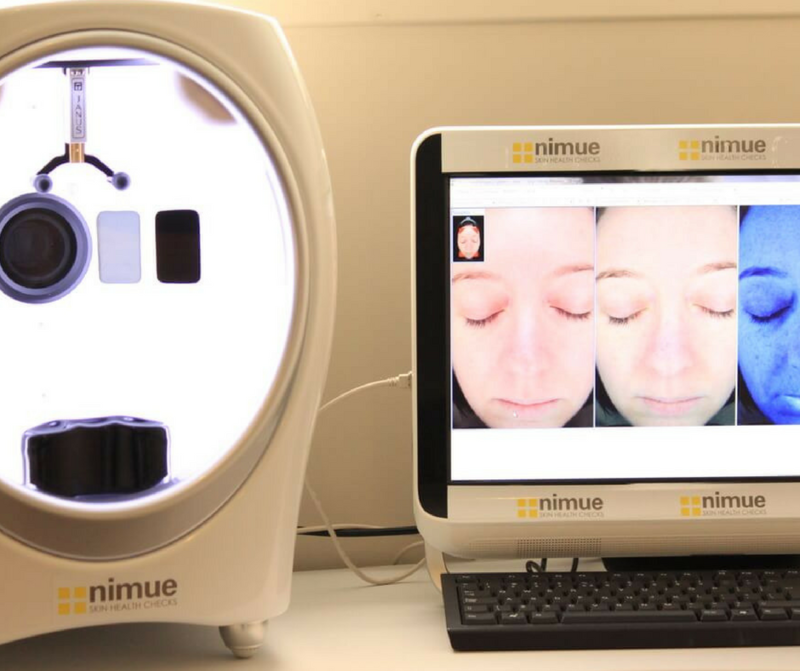 This is my second treatment and I can see that this has made all the difference to my face. Highly recommend this treatment.